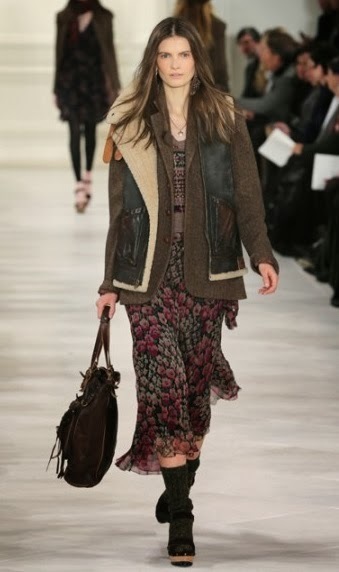 A GAL NEEDS...: My Fashion Week Commentary - Mixing Prints, The Billowy Skirt Look, Wild Printed Tights! 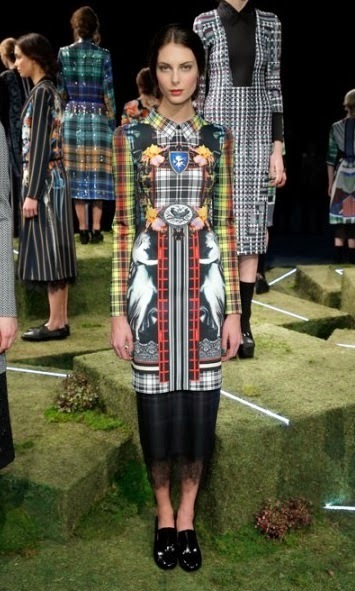 My Fashion Week Commentary - Mixing Prints, The Billowy Skirt Look, Wild Printed Tights! In honor of all Fashion Week happenings, I took advantage of this week's Target Special for boyfriend cardigans at $15 each! I bought two, one in tangerine and one in tan. I feel like they opened up a lot of possibilities for my spring wardrobe. I don't imagine that my ingenuity at mixing my new finds into said wardrobe will be recognized at any one of the Fashion Week Events, but I must say, I feel very fashion savvy and in the spirit of les fetes des jours. I also took a peek via web at the different Fashion Weeks around the world. We had New York, Milan, London, Paris, Istanbul, did I miss any? I didn't get to go, darn. But, I did take a look at the Mercedes Benz Fashion Week, Fall 2014 Collections, part of the New York Fashion Week, and I must say I learned a lot! Just through observation, mind you! For instance, I have never been one for mixing prints much. It seems like chaos to me. I don't think many designers mix prints well either. These are from the Clover Canyon Collection. I do like the colors, but the prints are a little much for me. Are they for you as well? Or would you wear something like this out? If you would, I'm not sure I'd want to even be seen with you, just saying. Nicole Miller had the interesting idea that you can take two totally different prints and mix and match them to make 4 different outfits. These are a little easier to swallow, though not much! I could see myself rolling out of bed one day, with a fever of 101 degrees, and this is what I would look like apparel-wise. 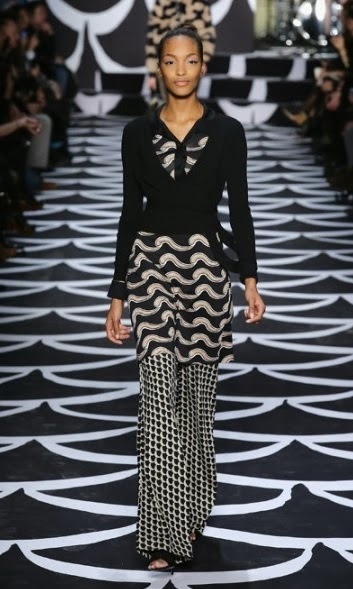 Then I saw Diane Von Furstenberg's line. She mixes prints like a master, no, she IS a master. I would totally wear any of her mixed prints and feel awesome in them! No wonder I can't find any of her clothing for less than $350. It is amazing! 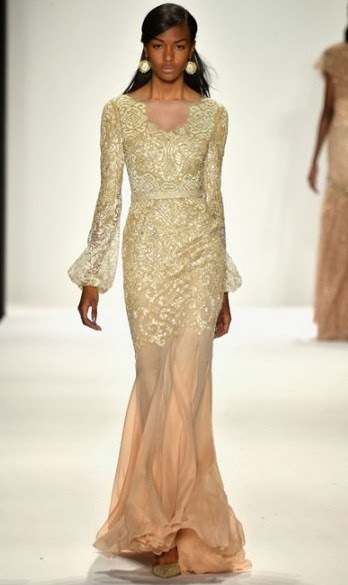 I love what Badgley Mischka put together in their collection of evening and formal wear. Again, I could see myself wearing these outfits to a formal business event or evening event. I would love to get ahold of some of that material. It is beautiful! Ralph Lauren masters the flowing, billowing, dress with interesting underpinnings. I loved these looks, along with the bags, scarves and jackets! 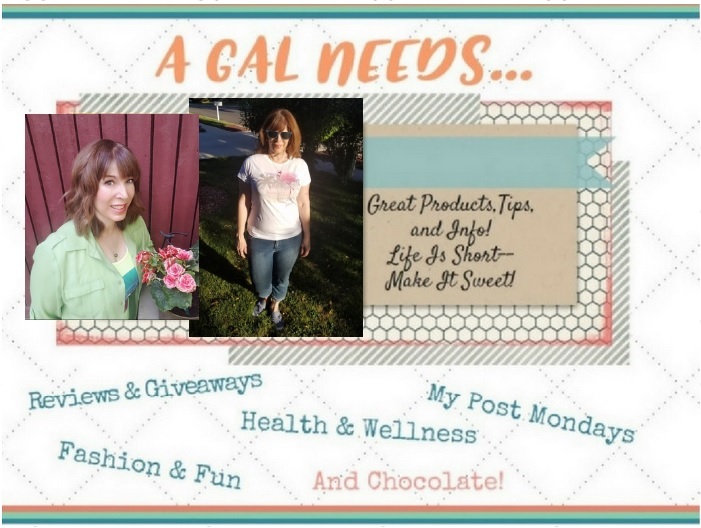 Great for either spring or fall! 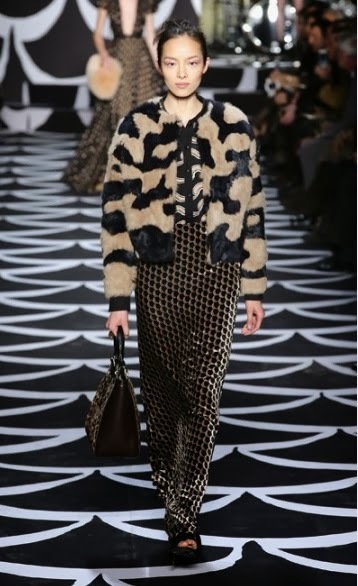 Vivien Tam has a different take with contrasting prints! She likes to mix it up with contrasting tights. OK, then! Maybe I really can get away with some of those wild hares I get when I just don't care. And what I can take away from this is that it's OK in many instances to get crazy with the prints As long as I know there is a theme, anything goes! In the meantime, I'm loving my 2 cardigans from Target! Even if I wanted to wear mixed prints I couldn't. I dress to impress one and that is my hubby. He really hates prints on me in general so mixing them would give him a bit of a heart attack. He does have good taste though for a man. So many great prints. I love the pairing of different prints. Very interesting!!! They look great on the runway but not sure if I could carry any of those off. I really like the tights in the last 3 pictures! I like Badgley Mischka line the most! I really don't like mixing prints unless it is just simple patterns. I LOVE some of these looks, so elegant and chic! Some of them are a bit wild, but that's kinda fun too! Who knew? I am a fashion idiot!! Thanks for sharing these looks. Wow! Those are some interesting prints, and even interesting considering what they are paired with. I have never been the big fashionista-type. I would love to be, however I just don't believe I have it in me. I love the offerings by Badgley Michka! That beautiful, pale floor length dress and the tartan one as well, wow! That's OK, these are the runway looks, before anyone really starts wearing them out on the street.